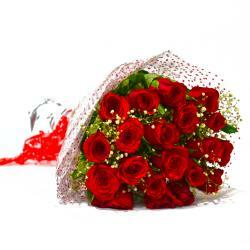 Product Consist : Glass Vase of 6 Stem of Pink Lilies with green fillers. 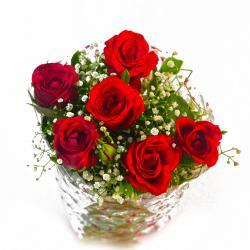 Make your Special person feel special by letting her know your feelings with this Glass vase of lilies. 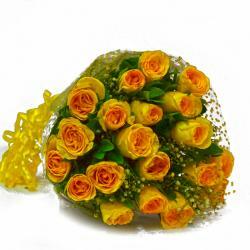 These flowers look appealing as they are fresh and fully bloomed. A total of six lilies have been arranged neatly in glass vase. 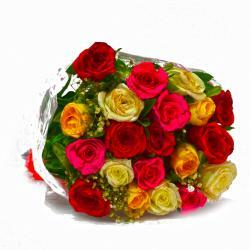 This flowers vase can be gifted for Birthday, Anniversary, Teachers Day, Thanksgiving Gift and Friendship Day and for conveying warm wishes for other occasions as well. 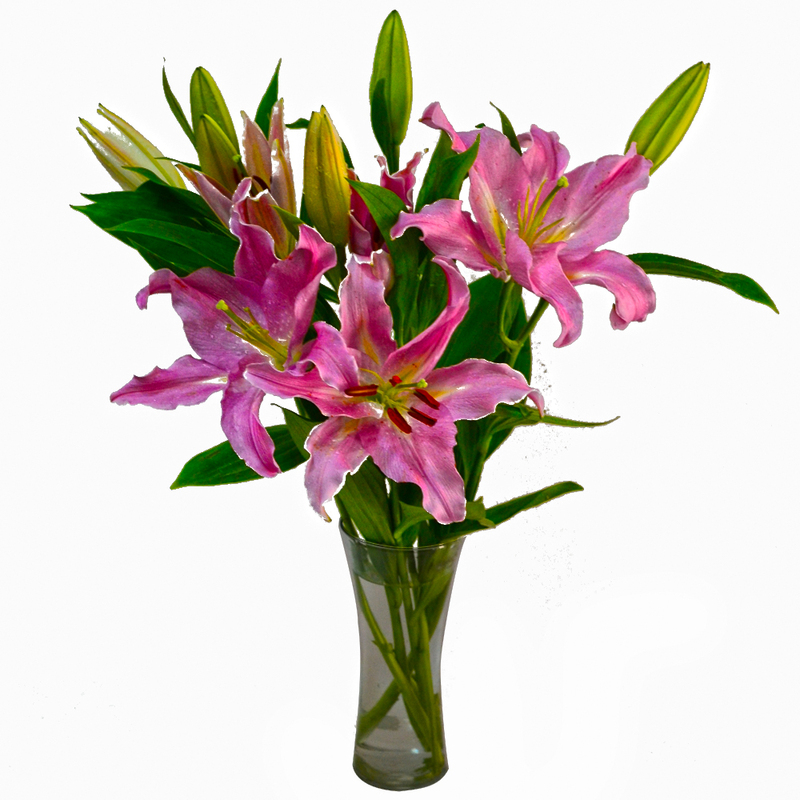 Product contains : Glass Vase of 6 stem of Pink Lilies with green fillers.